What is your opinion on the scorpion? It is one of the most divisive animals in the world - Some see it simply as something that should be honoured and respected as one of the most magnificent animals in the world; while others believe that the Scorpion is nothing special and should be treated that way! 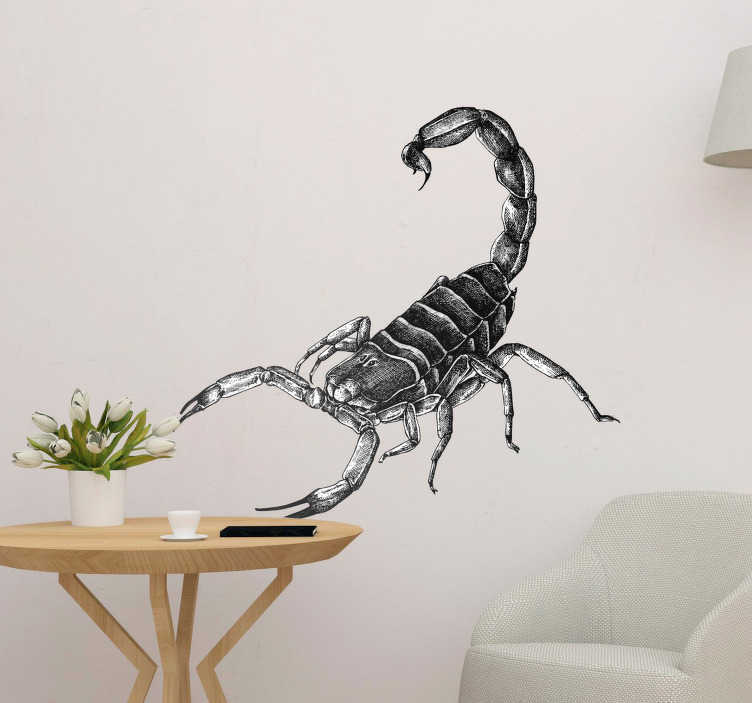 We at Tenstickers think that they are glorious; which is why we have created this fantastic animal wall sticker! So, whether you love the animal, or the Drake album, this bedroom sticker might just be the one for you!